In this Dec. 2, 2017, file photo, Ne-Yo and Crystal Renay attend The Four cast Sean Diddy Combs, Fergie, and Meghan Trainor Host DJ Khaled's Birthday Presented by CÎROC and Fox in Beverly Hills, California. Crystal Smith has given birth to her second son, Roman Alexander-Raj Smith, with husband Ne-Yo, she announced on Instagram Friday. "Born 6-14-18 at 2:11 pm. 6pd and 15 ounces. 19 inches long," she wrote. "He's so BEAUTIFUL." 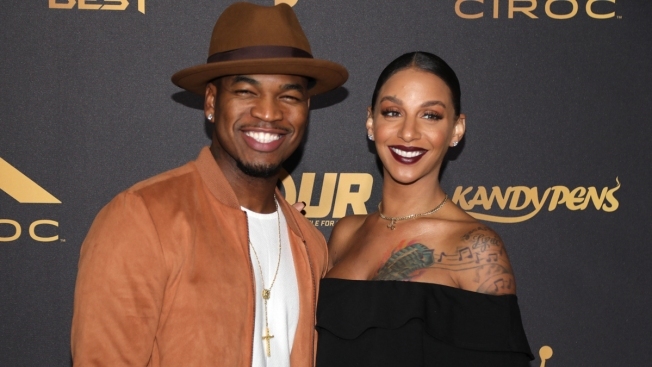 Ne-Yo, whose real name is Shaffer Chimere Smith, and Smith welcomed their first child together, son Shaffer Chimere Smith Jr., in May 2016, just one month after they got married in Los Angeles. They are also parents to son Mason Evan and daughter Madilyn Grace, from Ne-Yo's previous relationship. "If it's a girl then the shop is closed but if it's a boy then we have to do it again!" Smith said. "I've been dreaming of the same little girl since I was a little girl and we won't stop until we get her!" 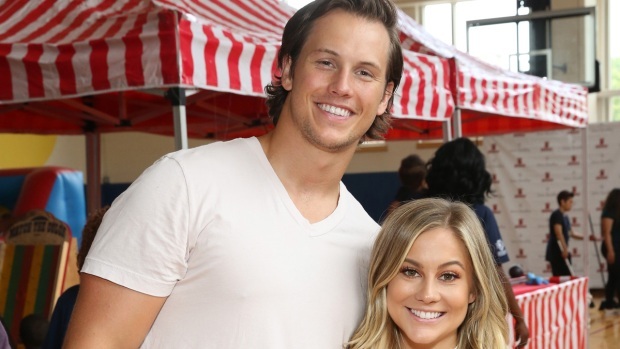 The "Platinum Life" star had been hinting on social media that her baby would be arriving soon. Overnight, Smith posted a video to her Instagram Story at St. John Labor and Delivery with the caption "Always by my side," all but confirming that she was in labor at St. John's Riverside Hospital in Yonkers, N.Y.